Another photo of the river Amstel in Amsterdam. 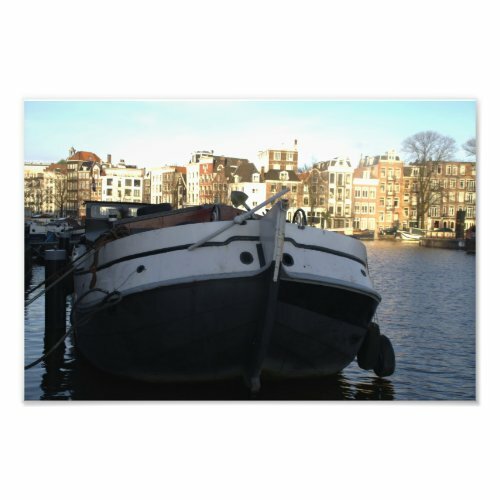 Today's photo shows a ship moored on the Amstel. In the background you can see some of the canal houses that Amsterdam is famous for.